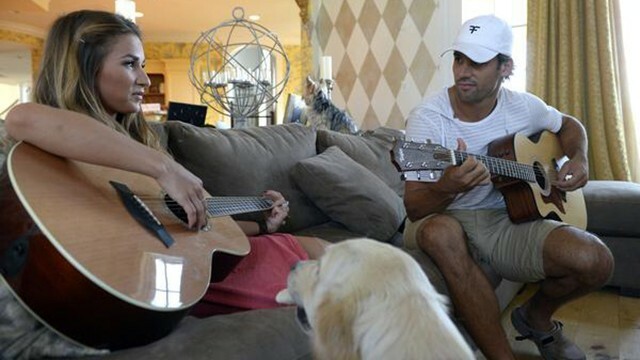 Look inside Eric's Nashville home were he and his wife jessie, daughter Vivianne, and two golden retrievers reside. 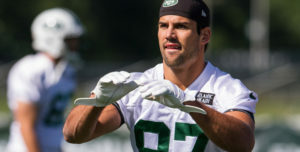 With “Cribs” no longer the wildly-popular show it once was, the New York Jets have stepped in and decided to give you a look inside the Nashville home of wide receiver Eric Decker. Like every other professional athlete, Decker has plenty of sports memorabilia hanging throughout his house, including framed jerseys of Michael Irvin and Cris Carter. To watch the video, please visit the New York Jets. 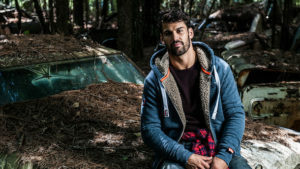 © 2019 Eric Decker. All rights reserved.